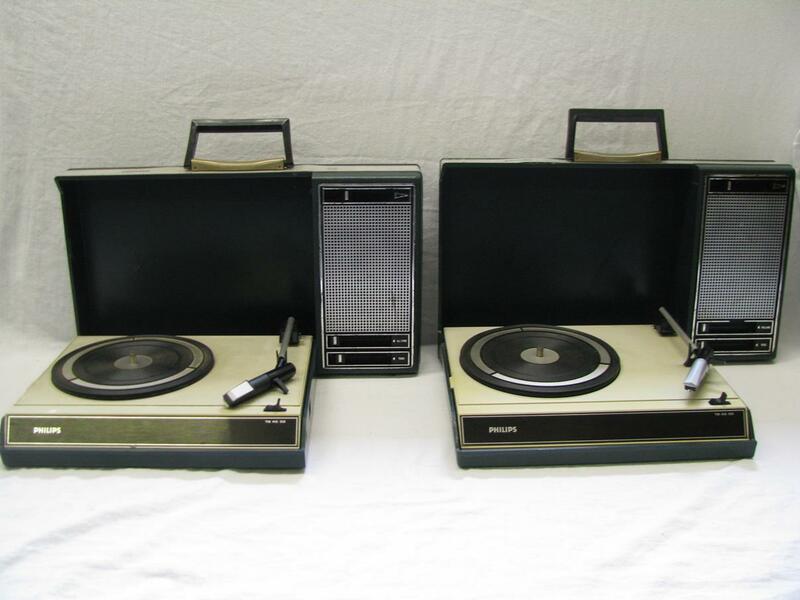 At the time of writing, we have one of these Philips 212 turntables up for auction in our Catawiki store*. The auction ends 5/4/2016. 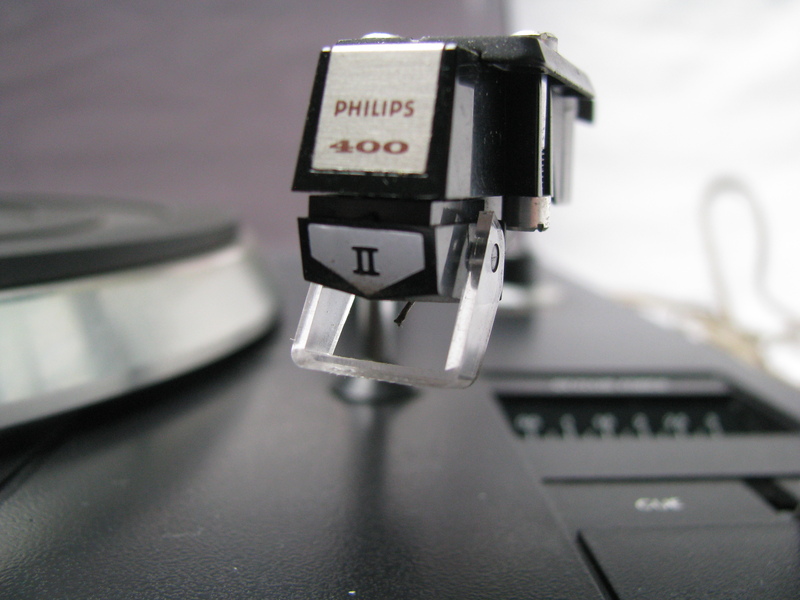 The Philips 22GA212 turntable, in short known as the Philips 212, is considered to be one of the best turntables that Philips has ever made, and it has achieved somewhat of a cult status in the eyes of audio enthusiasts and collectors. This is because of the floating suspension, and iconic green-lit touch keys. 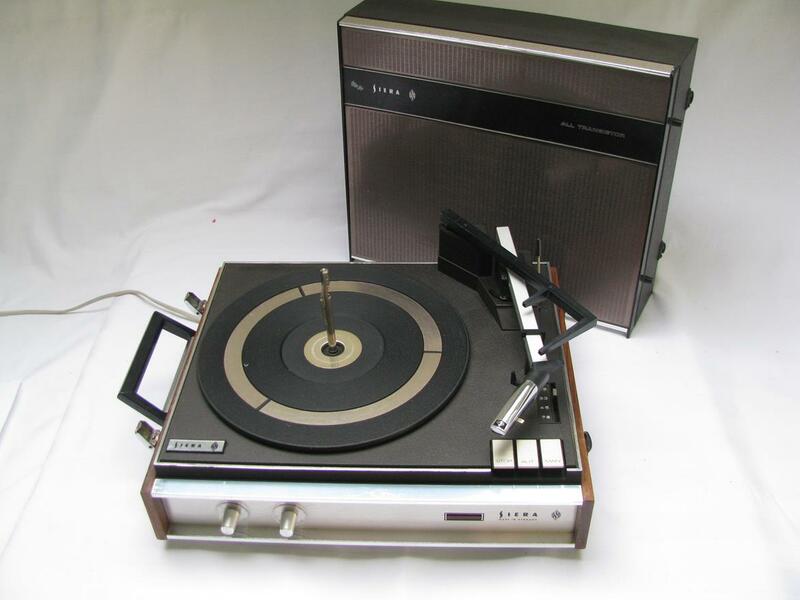 At the time of writing, we have one of these Philips 503 record players up for auction in our Catawiki store*. The auction ends 4/27/2016. Follow us on Facebook or Twitter if you want to stay updated on our weekly auctions, starting at $1 with no reserve-price. You can also subscribe to our free mailing list to receive them in weekly in your inbox! The Philips 503 (22GF503) is a suitcase record player from the early 1970’s. It has a built-in mono amplifier and speaker. It can play records at 33, 45 and 78 RPM. 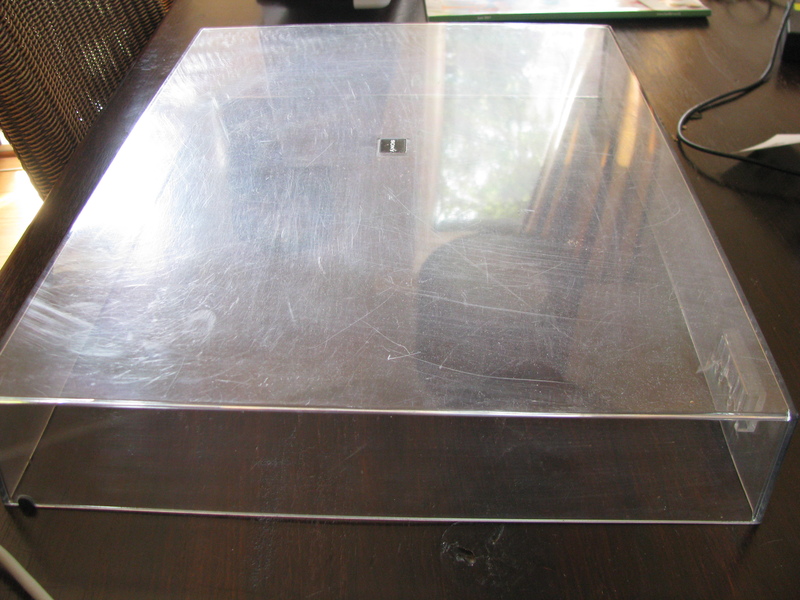 One thing that always really stands out as a sore thumb on a turntable is a scratched dust cover. And the bad thing is, almost all older turntables have this problem. Over the years, people have cleaned them in the wrong way, or have had items stored on top of them, scratching the surface. The SA 8477/04P is a portable record changer made by Siera (Philips). It has a mono amplifier, and speaker built into the lid. It was produced from 1969 to 1971. It automatically changes records and can play at 16, 33, 45 or 78RPM. 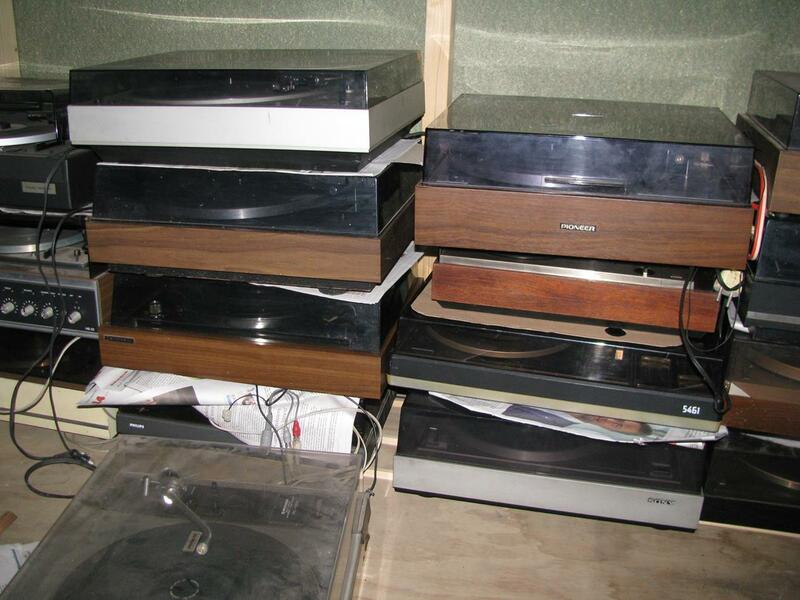 Don’t you ever wish you could go back to the time where everyone was just throwing out their old turntables? Back then considered outdated trash, nowadays considered rare/valuable/good. Which is why we were very stoked to get the chance to clear out the attic of a thrift store that went out of business almost 20 years ago. All the treasures were stored in the attic of the shop and left untouched since then. The main floor had been repurposed, and the contents of the attic forgotten about. At time of writing, we have two of these record players up for auction in our Catawiki store, until 03/30/2016. 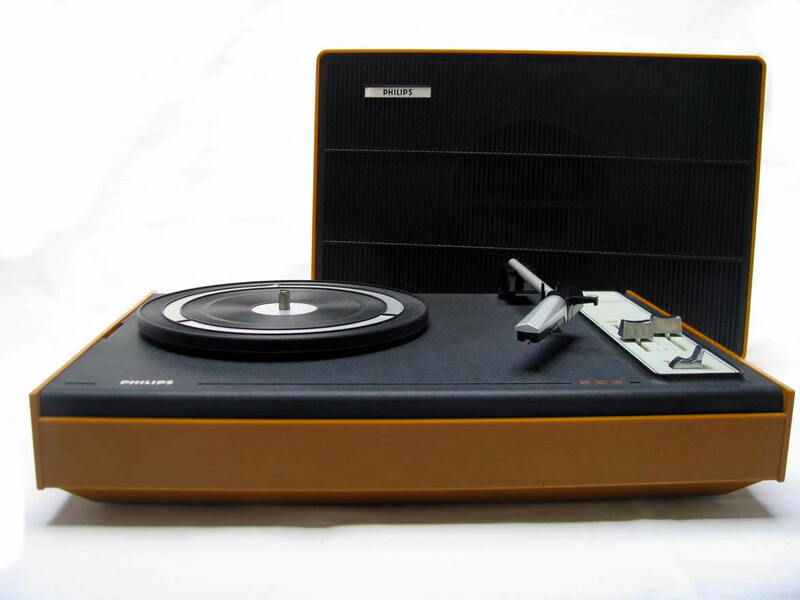 The Philips 22GF403 suitcase record player was introduced around the early 1970’s. It can be used to play records at 33, 45, as well as 78 RPM. There is a speaker and amplifier built into the chassis. There is also tone and volume controls. 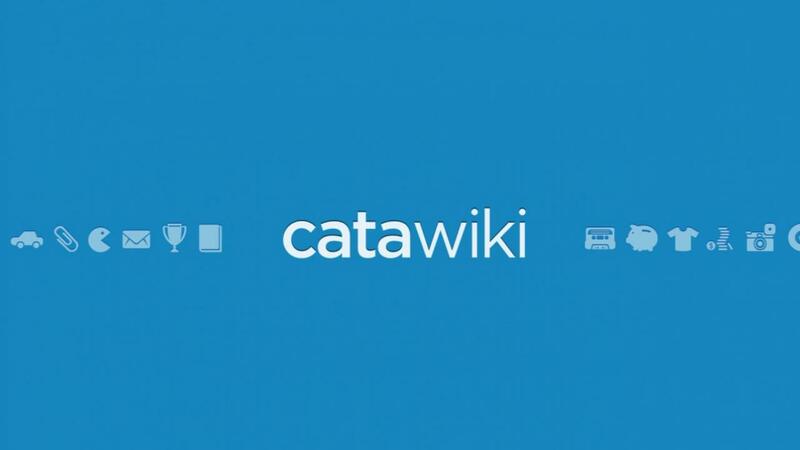 We currently have this item up for auction in our Catawiki store. 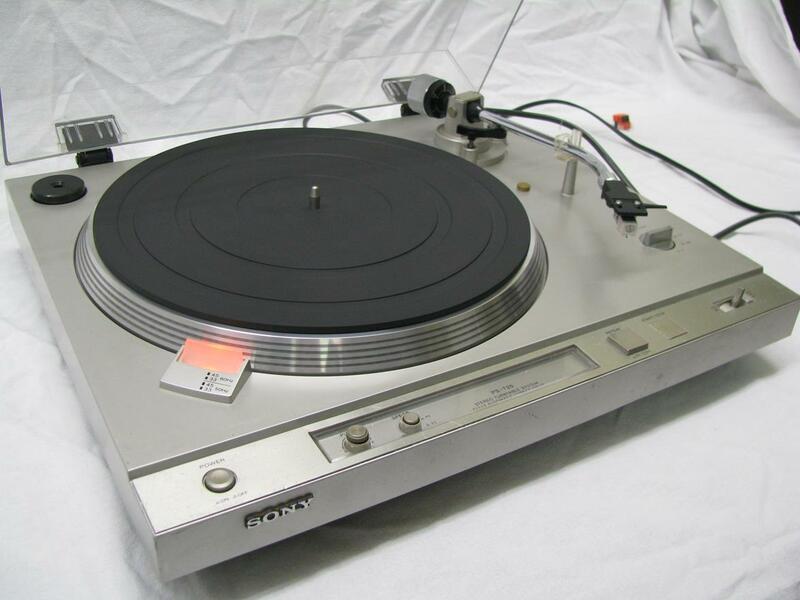 The Sony PS-T25 is a technically quite advanced turntable, built in 1979. It is fitted with a direct drive motor and pitch control with a stroboscope. Because all controls are on the front-side, and not overlapped by the dust cover, it can be used with the lid closed. We have this item up for auction in our Catawiki store at the time of writing. Starting at $1, no-reserve. This auction ends 4/6/2016. 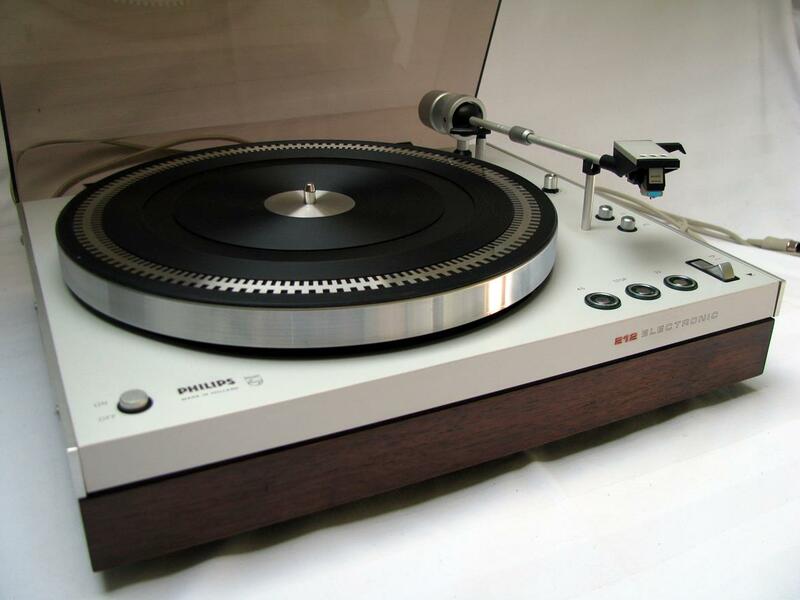 The Philips 22AF677 Electronic Direct Control, or 677 for short is a turntable from the High Fidelity International line of products by Philips and affiliated companies. It was produced in The Netherlands, around 1979.